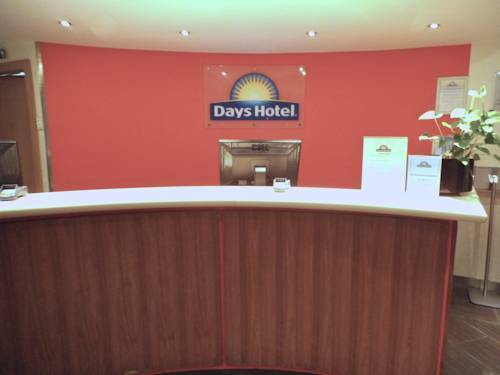 Days Inn is an international network of convenient, modern mid price range hotels for comfortable business and leisure travel. 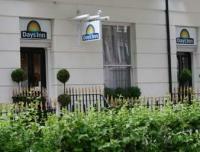 Days Inn offers you 3 star family friendly hotel accommodation in a wide choice of destinations in United Kingdom. 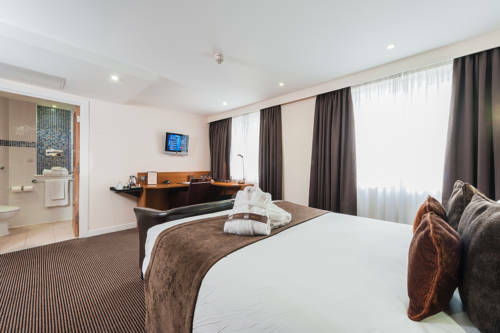 Days Hotel Hounslow is easily accessible from London's main motorways: the M40, M4, M25 and M1. Hounslow Central Tube Station is about 100 metres away. 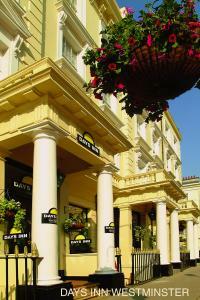 Paddington Station, Hyde Park, Kensington Palace and Oxford Street are all a short walk from the hotel. The RE London Shoreditch is a new addition to London's fashionable East End. It is within easy reach of the financial district and Liverpool Street Train and Tube stations. 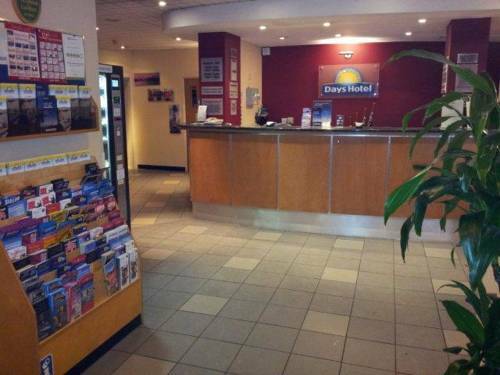 The Days Inn South Mimms offers city centre facilities for the price conscious. 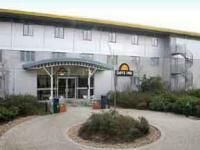 Conveniently located on the M25 junction 23 and the A1(M) junction 1. Situated within the vicinity of Buckingham Place, The Houses of Parliament, Westminster Abbey, The Tate Gallery, The Departments of State, the Thames River embankments, the West End with its shopping and theatres.